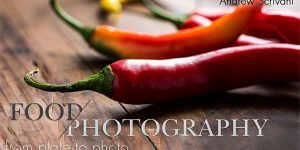 All of the wonderful tutorials on this page are totally free. They are online, and you can complete them at your own pace. 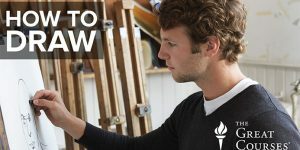 Click the link or image to find out more and sign up for these free tutorials. 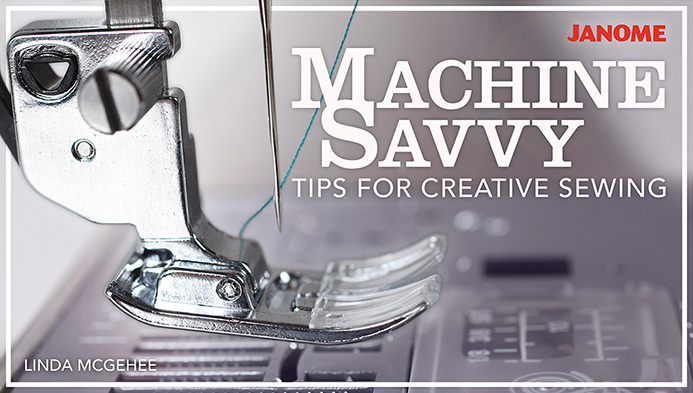 Machine Savvy: Tips for Creative Sewing (FREE mini-class w/ Linda McGehee): Get the most out of your machine with this FREE mini-class! 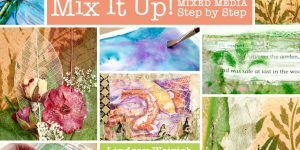 Learn quick tips to make your sewing, piecing, quilting and embroidery faster and more fun. 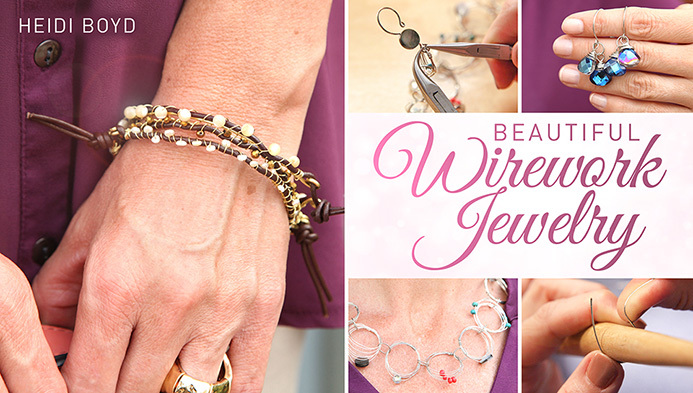 Beautiful Wirework Jewelry: Learn wirework essentials as you make three stunning pieces of jewelry, and discover your new favorite hobby in this FREE mini-class! 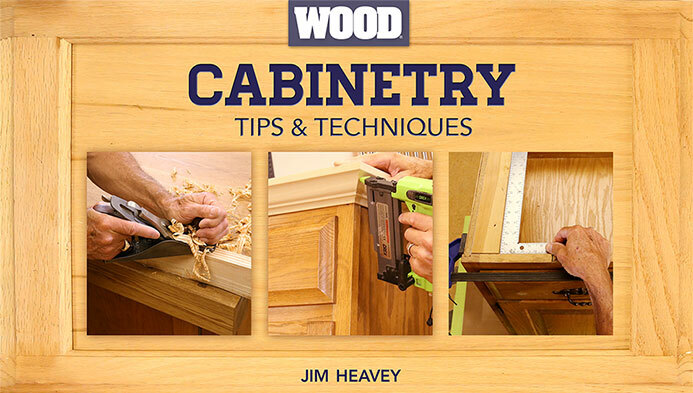 Cabinetry Tips & Techniques: Learn how to breathe new life into old cabinets and confidently tackle your own build. 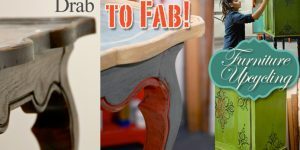 Join WOOD® magazine’s Jim Heavey for this FREE mini-class! 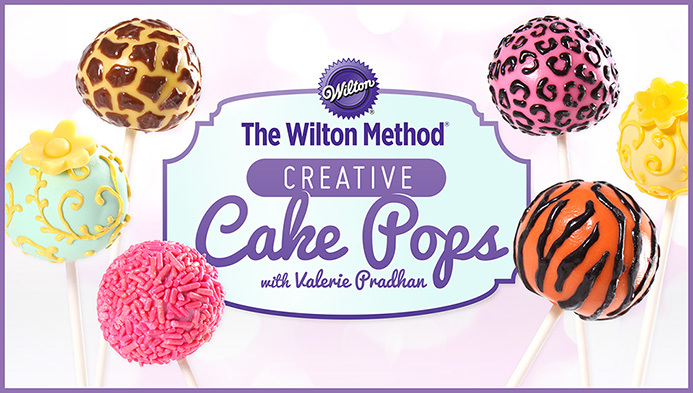 The Wilton Method®: Creative Cake Pops: Make the best cake pops on the block. 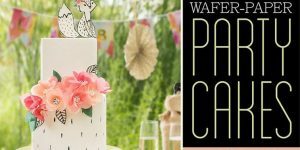 Learn a collection of dazzling decorating techniques in this FREE mini-class and deliver perfect treats customized for any celebration. 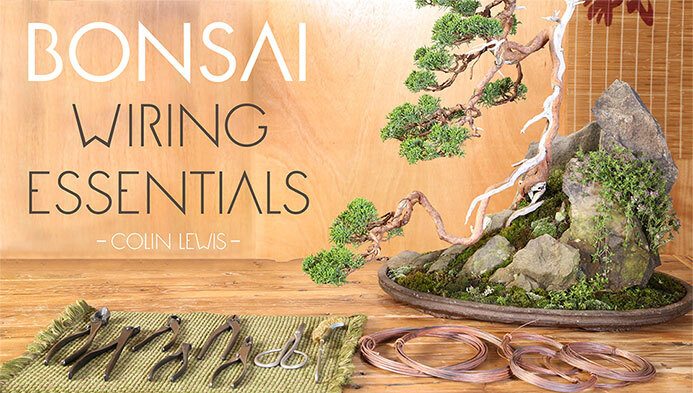 Bonsai Wiring Essentials: Join internationally renowned bonsai artist and author Colin Lewis in his free mini-class, and learn essential wiring techniques for professional-quality bonsai. Become familiar with the variety of bonsai wires available, and discover the benefits of using annealed wire on your trees. 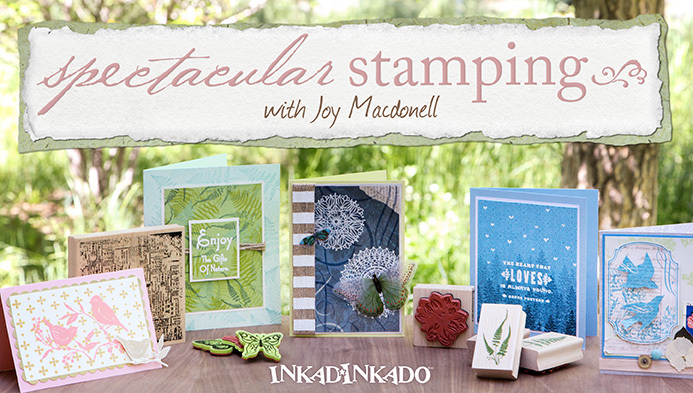 Spectacular Stamping: EK Success Brands’ education director and Inkadinkado ambassador, Joy Macdonell, will walk you through a variety of fun stamping techniques in this free mini-class! 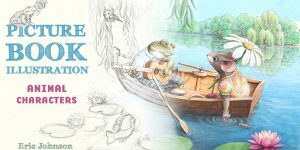 See all of our free classes here.